Custom Wood Furniture Designing – It seems like you can’t find what you are searching. After innumerable hours of pouring over inventories and looking through store catalogs, no wood furniture has been precisely what you had in mind. Maybe you want some features of an entirely another piece. Perhaps you want a part of the furniture to have precise dimensions that are not commercially possible. The resolution to all of those difficulties is to have your wood furniture custom manufactured. By working directly with a company, you can have precisely what you want. When you meet with a creator, you can show them all of the details you would like to include, the exact dimensions you need and even the specific color and stain you want. You don’t have to compensate for what’s in stock. Working with a custom company means the wood furniture is made just for you and is a one-of-a-kind creation. Whether you are searching for a part for a hard to furnish corner, a different dining set or even custom wood furniture for the bedroom, a custom manufacturer can help. This Sonora sofa can be created to your specific size, and we have hundreds of fabric choices for you to like from. Maybe you got a sofa or loveseat that you have fallen in love with, but it just won’t fit in the space you are looking to furnish. Have us custom design and build it to your exact size and upholstery! Take this OBI production unit in maple wood with an espresso stain for instance. The property in this unit is excellent and is built-to-last. We can also build custom wood tables for your dining room and custom wood furniture, beds, and dressers for your bedroom with real wood, finishes, handles, knobs, and more. The Skyline platform bed is a classic bed with a sleek line pattern on its headboard. This custom made bed’s accompanying products can also be built just for you to your specs. How custom furniture can improve the space in your home. 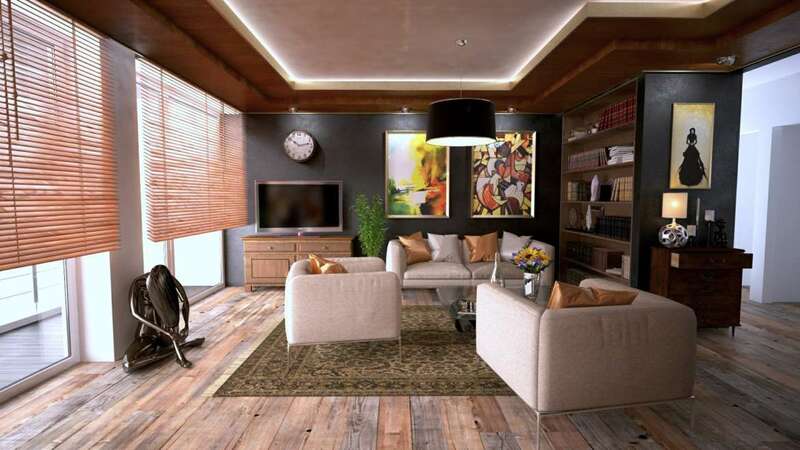 When redesigning your home or a particular room, it is wise to contemplate the furniture. It may be worthwhile investing in furniture which would enable you to create more space in your home without having to throw away any of your prized possessions. Whether you are storing china or merely reorganizing a space, custom wood furniture in Los Angeles is an excellent solution. It is all too clear for a clean and neat kitchen to turn into a crowded mess. One solution is to start from scratch and make the room entirely, not just the cupboards or the island. Custom wood furniture designers are there to give you a helping hand when you want specific shelves or storage space to well suit your cutlery, crockery, cookbooks, pet food, and more! If redesigning your kitchen is not an alternative, a new wood furniture fixture is sometimes all you need to get everything in line again. A kitchen island, peninsula, or a multifunctional storage arrangement can help to order and transform your kitchen space. Often, the problem is that we do not want to get cleared of a prized possession, but we have no space to store it. For details such as a precious set of jewelry, silverware, and clothes you are saving for your children, you can urge the use of customized furniture pieces. Investing in a fitted display cabinet or chest of drawers allows you to integrate these possessions into your home without having to store them throughout the house. We all have beds, and we all need extra storage. Why not merge the two for the perfect storage solution? Under foundation, drawers are a great way to turn useless space into a storage bonanza. At UFM Designs, we custom design and manufacture furniture for any room in your home, office, or business. Stop by for a quote if you are in Los Angeles, or the South Bay area!